> If a tree falls in the forest and no one is there to hear it, does it make a sound? It’s a philosophical question that asks whether the human experience of something is necessary for its existence. I ran into an example of that yesterday. I was updating my Apple Watch. For the update to work, the Apple Watch needed to be charging and the iPhone needed to be nearby it. But I wanted to exercise. I wanted to take the dog on a much needed walk. The update was taking WAY too long, so I went on the walk anyway. Without a watch of any kind to measure the time I was out. chose a route that I have done many times that usually gives me a twenty minute workout and is about a mile, but I still felt uneasy. 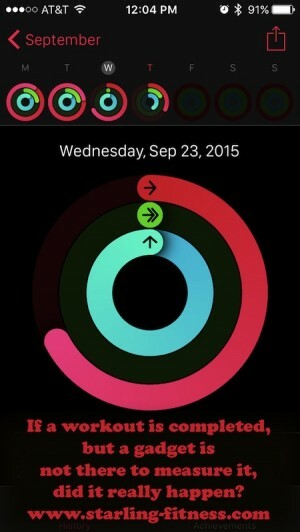 > If a workout is completed, but a gadget is not there to measure it, did it really happen? Throughout the entire walk, I consoled myself. “I know I did the workout. It doesn’t matter that it doesn’t get recorded on my Apple Watch activity tracker. It doesn’t matter that it doesn’t get recorded on Runkeeper. It doesn’t matter that I don’t know exactly how long it took me.” All the while, I was uncomfortable because this workout wasn’t being counted in the variety of ways I count my workouts. My workout was completed and my watch updated and even a day later, I’m still bothered. Why is it that my workout must be documented in order to count? It’s a conundrum that is even more baffling to me than the tree falling in the forest. With the new day comes new strength and thoughts. I strained my back just walking yesterday. I didn’t pick up something too heavy or twist wrong. All I was doing was walking. THAT’S how weak I’ve become. But I don’t know how to get back to my weight-lifting regime without setting off my exercise bulimia. The answer was, I didn’t. I haven’t gone back to weight-lifting. My exercise bulimia has been held back, and I’ve been able to strengthen my back with yoga instead of weight-lifting. The slow and patient movements of yoga don’t seem to set off my exercise bulimia and I am stronger. Sometimes, I only do yoga for five minutes, but I get my body on the mat every day so I can keep the habit. Just like walking the dog every day, I have been able to incorporate it into my routine. 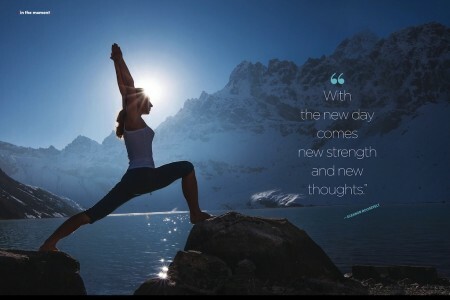 Just like the poster says, with each new day, I have new strength and new thoughts. I am so grateful for my recovery and it comes from making sure I hit the mat every day for at least five minutes. 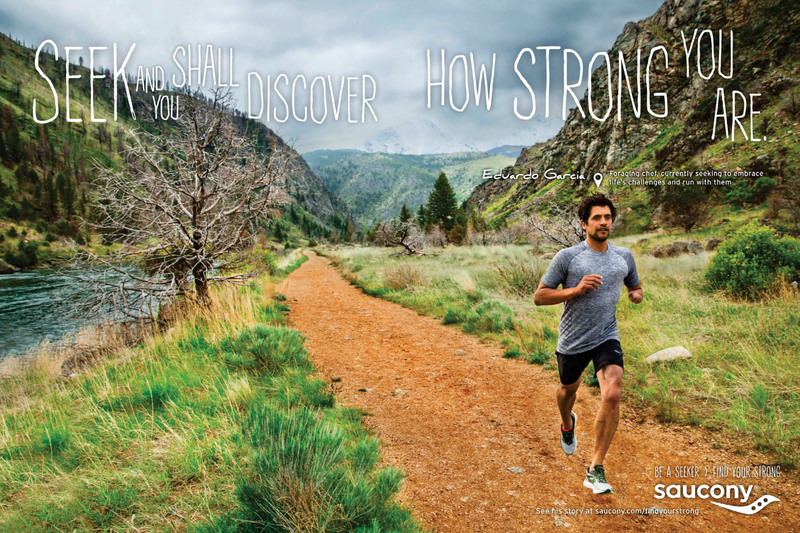 I don’t know where I got this Saucony ad, but I thought it was so beautiful that I kept it. Seek and you shall discover how strong you are. The truth of the matter is that as long as you keep trying, you are not defeated. The minute you give up, is the moment when you fail. Keep seeking. 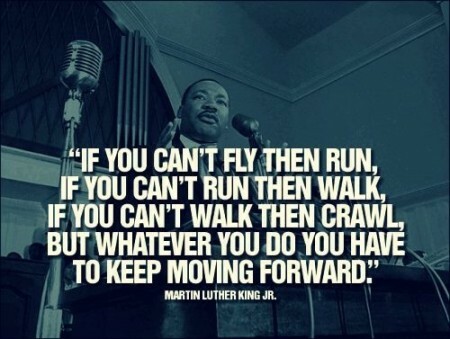 When You Can’t Run, Crawl. 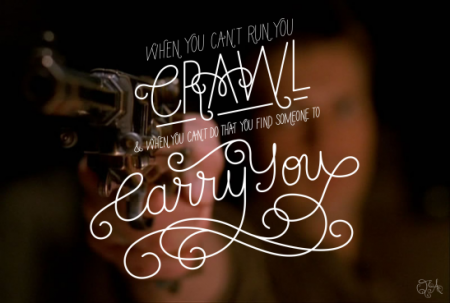 When you can’t run, you crawl, and when you can’t do that, you find someone to carry you. It is so similar to the Martin Luther King Jr. quote that it could almost be considered plagiarism. They are very similar except in ONE important thing, which makes the Joss Whedon quote better than the Martin Luther King, Jr. quote. “You find someone to carry you.” It’s a very important distinction because this disease of overeating thrives in isolation. The more you hide away from friends, family and work, the stronger it grows. You MUST have someone else there, especially when it gets so bad that you can’t crawl. Don’t let this disease kill you slowly. FIND a friend to talk to about your eating problems. FIND a family member who understands and can help you. FIND a coworker you can trust. FIND someone to carry you. I found this motivational poster in a magazine, but I can’t remember where I got it. When you mind starts to wander, take three deep breaths to bring your focus back to your goal. The truth is, that never helped me. Deep breathing is something everyone said that I should do when I was angry and it never once helped me to calm down and certainly never stopped me from bingeing. It’s recommended so often, however, that I suspect that it must work for some people. Deep breathing exercises were first proposed as healthy by Dr. Herbert Benson in the 1970s. He had researched the benefits of meditation on the brain and suggested that deep breathing is what caused the relaxation response. Choose a special place where you can sit (or lie down) comfortably and quietly. Don’t try too hard. That may just cause you to tense up. Don’t be too passive, either. The key to eliciting the relaxation response lies in shifting your focus from stressors to deeper, calmer rhythms — and having a focal point is essential. Try to practice once or twice a day, always at the same time, in order to enhance the sense of ritual and establish a habit. Try to practice at least 10–20 minutes each day. Putting fifteen minutes of meditation on the top of my priority list every day has helped me tremendously, but I don’t do deep breathing during the meditations. Maybe there is something to this motivational poster, so I hope it helps you. I had a terrifying and violent dream last night that has shaken me to the core. I dreamt that I was in my childhood home, but I was an adult, married to Mike. My little sister was with me, but she was a child and she was scared. She said she had heard children laughing outside. I looked out the front door and saw two children. I went outside to see what the commotion was about when a strikingly thin security guard advanced on me with preternatural speed. He screeched at me with a haunting voice, “I’m so hungry! !” He grabbed my by the arms and I panicked. I knew he wanted to kill me. I tried to keep my cool by saying, “That’s okay, why don’t you come into the house? We’ll get you something to eat.” I thought that Mike could stop this man from killing me, but I instantly regretted it because I realized that he was a vampire. I had just invited the vampire into my house. And then I woke up, gasping for air in fear. Instantly, the dream crystalized in my brain. The Thin Security Guard was my eating disorder, waiting and loitering outside my home, trying to get back in. It’s comforting to know that he has become so very thin in the last year and a half, but he is still just as strong and powerful as he was when he was bloated and stuffed. And yes, my eating disorder is a vampire, sucking every drop of life out of my existence. And like a vampire, he can only hurt me if I invite him in or venture outside of the safety of my recovery. And speaking of safety, it is no coincidence that the Thin Man is dressed as a security guard, because that is what he offers me, fake security. I may feel slightly better when I binge, but it’s an illusion and it only lasts as long as the food does. I now have a terrifying personification of my disease. He has a booming voice and a threatening presence that I never imagined before. It was a horrifying nightmare and one I will never forget. I can see the book from my work chair. It was sent to me by someone who wanted me to read it and review it on Starling Fitness. I wanted to read it. I was very clear to them that if I didn’t like it, I wouldn’t review it, but I wanted to read it. Despite my atheism, I was willing to look into it. But I couldn’t get past the sixth paragraph of the first chapter. But then the pastor returned to the podium, patted his stomach, and jokingly bragged about the oversized meal and ball game he was about to enjoy. He even prayed that it wouldn’t be too healthy. With my head bowed and eyes closed, I found myself squeezing my wife’s hand. Within six paragraphs, the writer of this book that was supposedly based on the tenets of a faith that LITERALLY said, “Judge not, lest ye be judged,” was judging the pastor of the church he was visiting. Try as I might, I haven’t been able to stomach the rest of the book, and thus, no review. It’s the thing that has bothered me about religions and the people who profess to follow them. Your very religion says that you are not allowed to judge me, yet I see you doing it. No matter how revolutionary your faith-based plan to balance your plate and shed weight is, you are a hypocrite. Of course, there is that extra layer of irony at the fact that I am judging the writer of the book and I just wrote an entry called Judgment Is A Character Defect less than a month ago. What I can’t argue about or reject is the success I’ve had with Overeater’s Anonymous. 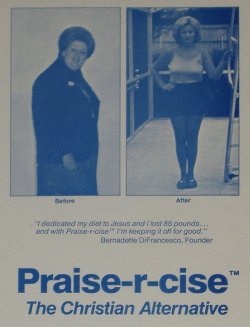 Such a program that is heavy in the concept of turning our eating and exercise over to a Higher Power was such a deterrent to me that I avoided it for ten years and continued to suffer with my bingeing. I’ve talked about how I dealt with that issue as an atheist here: Twelve Step Meditations for Atheists. What if you are a Christian, though? Well, there are some options that opened up for you. There is also a whole program for Christians called, Faithful Workouts. I signed up for their emails to see how they work and it really is free. I watched some of the workouts on their plan and they look normal, except the huge crucifix in the background. Healthy meal plan with snacks and real food meals. I see these much like any other fitness program out there. If they are free and good inspiration for you, then that’s great. If they are asking for a lot of money, then there might be a problem. Since we are all humans, I find it interesting that there is this segregation amongst us. If it helps you, however, then I’m all for it. You can’t tell from the picture, but the sticker on the binder said $1.50. I was at the local thrift store and the binder looked pretty nice. When I opened it, I noticed the words, “Exercises,” and “Recipes,” on the tabs. I shut the binder and decided that this was something I should buy if it’s only a buck fifty. 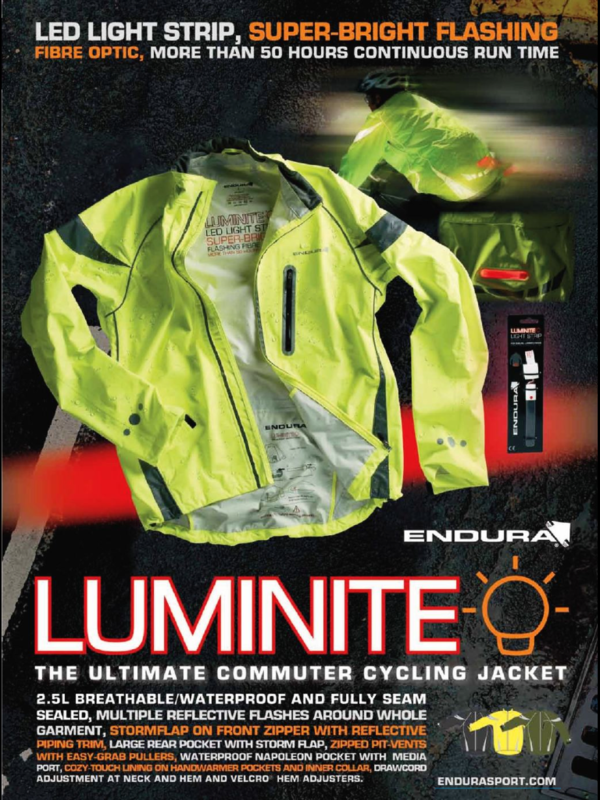 When I got it home, I very quickly surmised that this was a program designed to sell supplements. 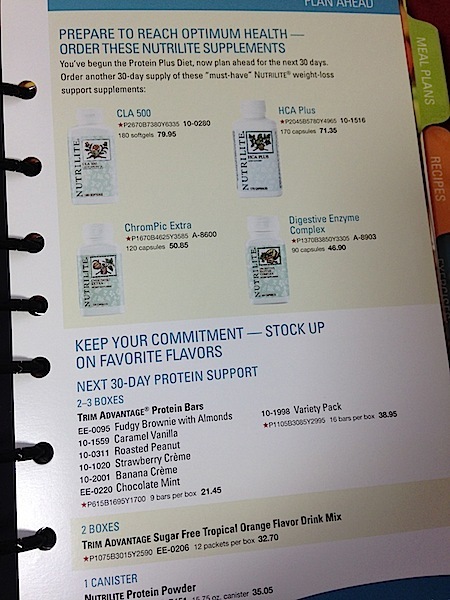 Mostly, because the second page told me to plan ahead and buy supplements. Not only supplements, but shakes and bars as well. ADA, Mich., Nov. 19 /PRNewswire/ — Quixtar Inc., the leading online Health & Beauty retailer, has introduced the Trim Body System to help consumers make healthy lifestyle choices and control their weight. When I went to the Amway website, they aren’t selling that system anymore. They are selling something called BodyKey, however. 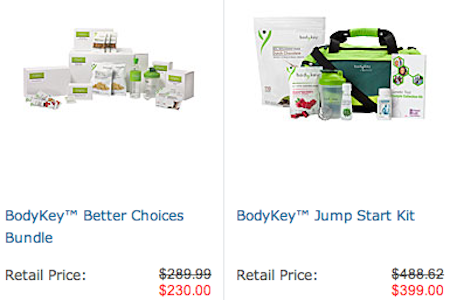 For $230 to $300, you can get everything you need for a week or two on the BodyKey system. 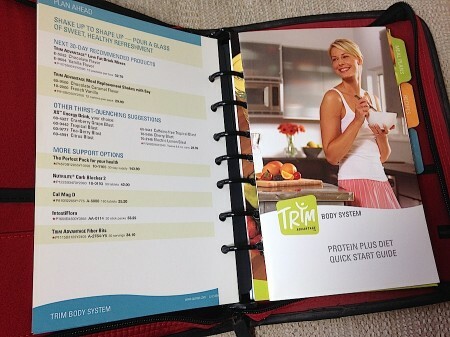 After calculating the costs from the Trim Body System book, that’s about what it cost back in 2004. In just eight years, this system went from a $300 product to a buck fifty at the thrift store. After reading through the binder, they recommend ten minutes of exercise every day and limiting portions of food. 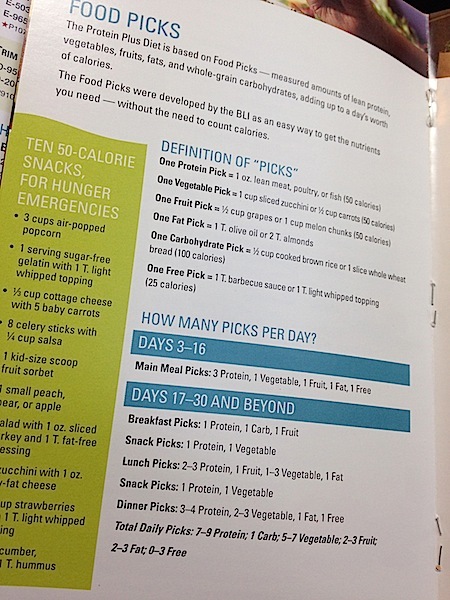 They have the idea of “Picks,” which are measurements for food. On days 1 & 2, all you eat are shakes, bars and supplements. On Days 3-16, you eat one meal a day with 3 Picks of Protein, 1 Pick of Vegetable, 1 Pick of Fruit, 1 Pick of Fat and 1 Pick of Free. On days 17-30, you eat three meals a day with a total of 7-9 Protein, 5-7 Vegetable, 2-3 Fruit, 2-3 Fat and 0-3 Free. Sound familiar? It’s very similar to that 21 Day Fix Plan that people have been emailing me about. To me, it just looks like a bunch of plastic containers for $73, a DVD and a binder. 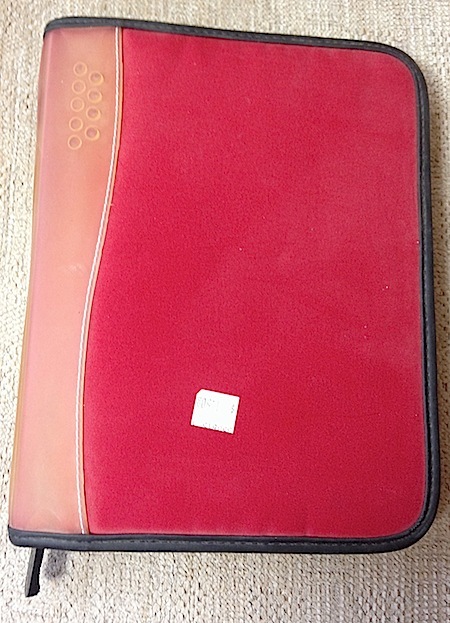 A binder very similar to the one I picked up on a lark for a buck fifty at the thrift store. Don’t believe the hype from any weight loss companies. 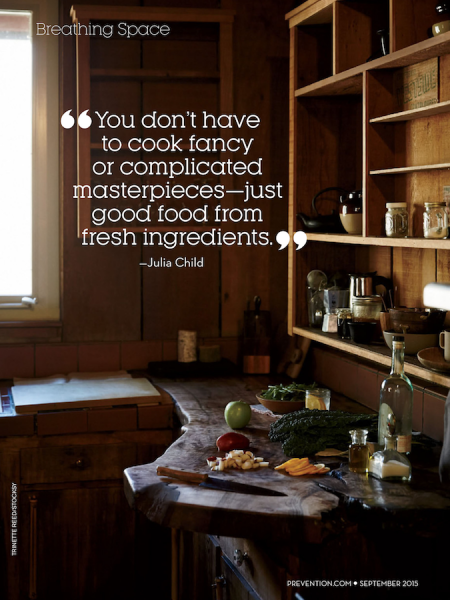 You can eat healthy and exercise without expensive plans or magic plastic containers. 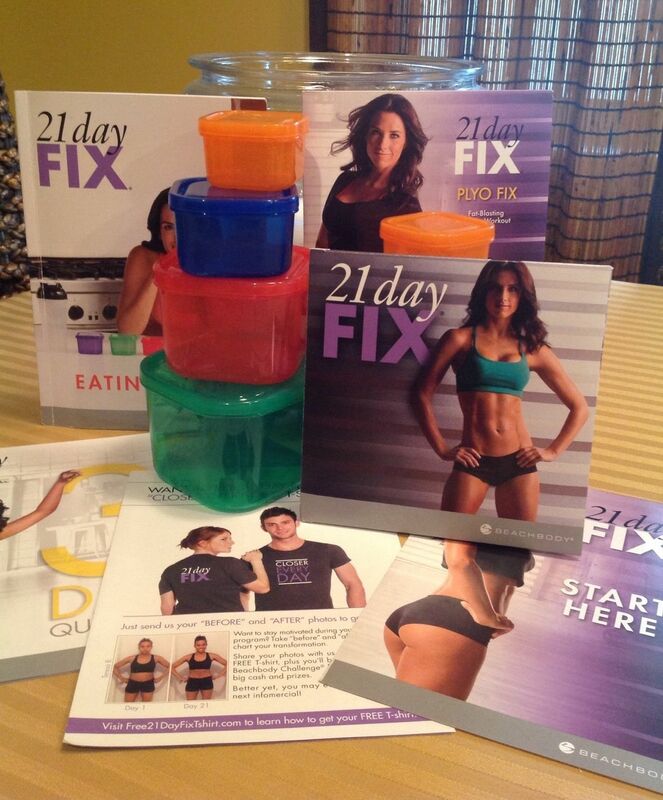 Save your money so that the 21 Day Fix binder doesn’t end up in the thrift store in eight years.